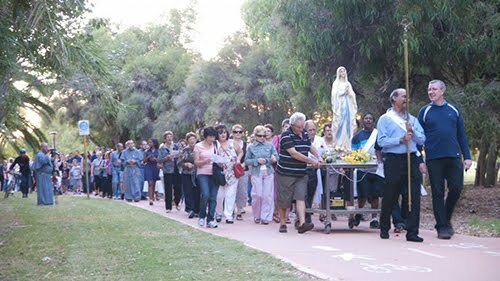 The Legion of Mary is an international association of the faithful of the Catholic Church who serve the Church on a voluntary basis. 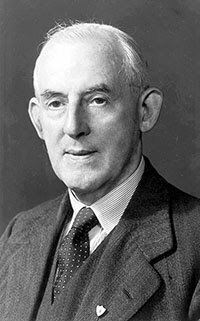 It was founded in Dublin, Ireland, as a Roman Catholic Marian Movement by layman Frank Duff. Today between active and auxiliary (praying) members there are over 10 million members worldwide making it the largest apostolic organization of lay people in the Catholic Church. 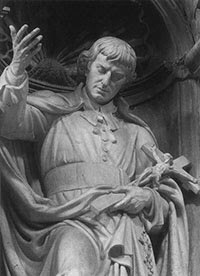 The spirituality of the Legion of Mary is essentially based on the approach of St. Louis-Marie Grignon de Montfort as put forward in his book True Devotion to Mary. Grignon de Montfort promoted a "total dedication" to Christ through devotion to the Blessed Virgin Mary, which later also influenced popes such as John Paul II, as mentioned in his Apostolic Letter Rosarium Virginis Mariae. Showing 5 files from page Bulletin.